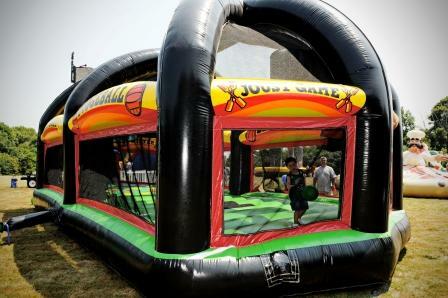 The highly popular corn maze now has a life like inflatable version to play in year year round. 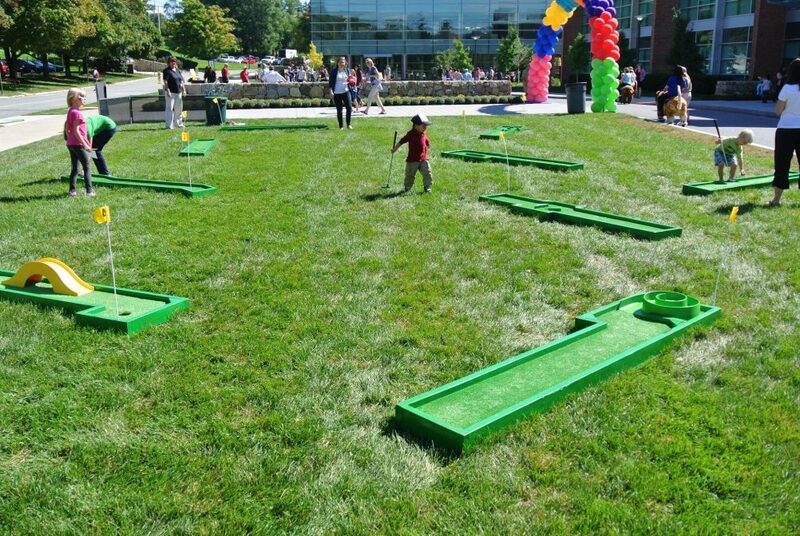 The classic corn maze is a favorite activity, and now you can relive that joy at any event, during any season. Get lost in twists and turns until you finally find your way out. 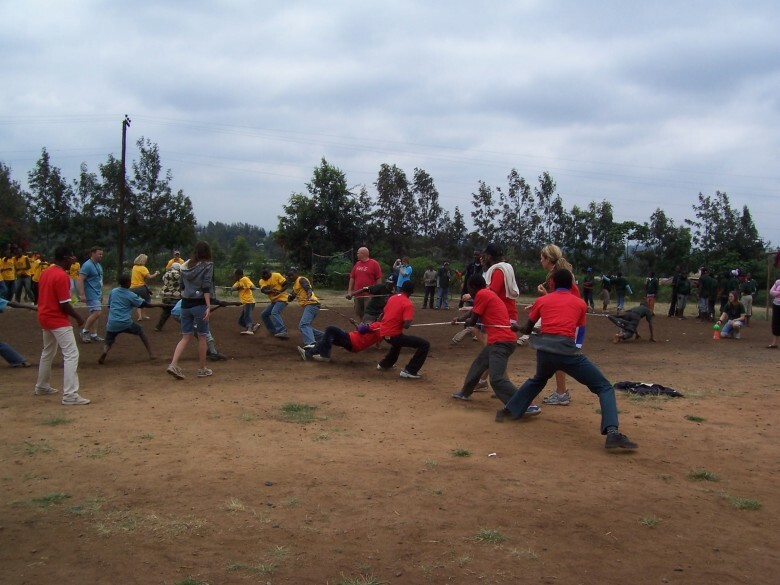 What direction will you choose in order to try to be the first one out? 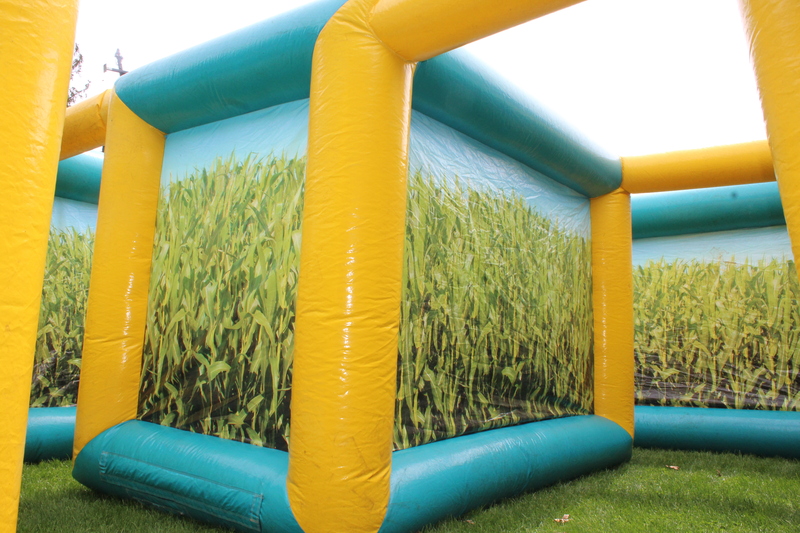 The inflatable corn maze includes full digital graphics of a real corn maze and a giant 11' 3-d corn entrance. 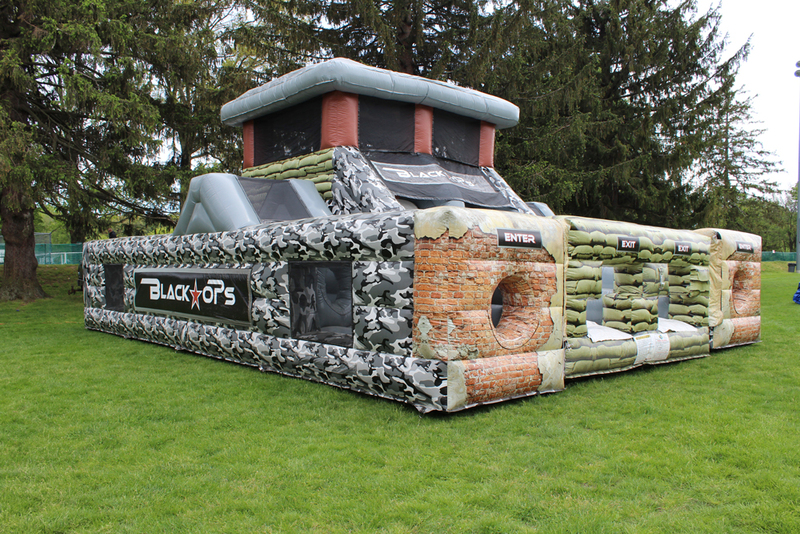 Fun for any age group and the perfect high volume attraction you have been looking for.